Easter is just over 3 weeks away can you believe that? I can’t believe it! 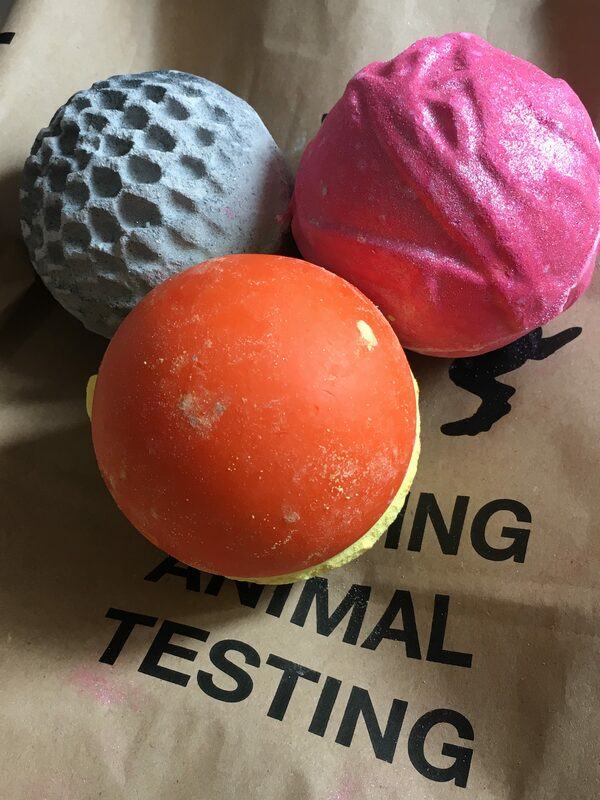 I still have so many bath bombs left over from Christmas that I’m trying to work through so I wasn’t planning on getting any of the Easter Lush products…until I went into a store. My fiance and I were wondering around Lakeside in Essex and the smell of the store was calling me. So, of course, I picked up a few things! I picked up this bath bomb because it looked cute and smelled really refreshing. Pink bath bombs are definitely up there with my favourite so I’m excited to use this. It is quite pricey but you do get two bath bombs out of it. This bath bomb also apparently has popping candy in which is a fun little feature. I also picked up the Lamb Bomb Bomb as it was absolutely adorable and I adore sheep. I wasn’t 100% sold on the scent of this one but it was too cute to pass up. Again this is a massive bath bomb that you can get two baths out of. 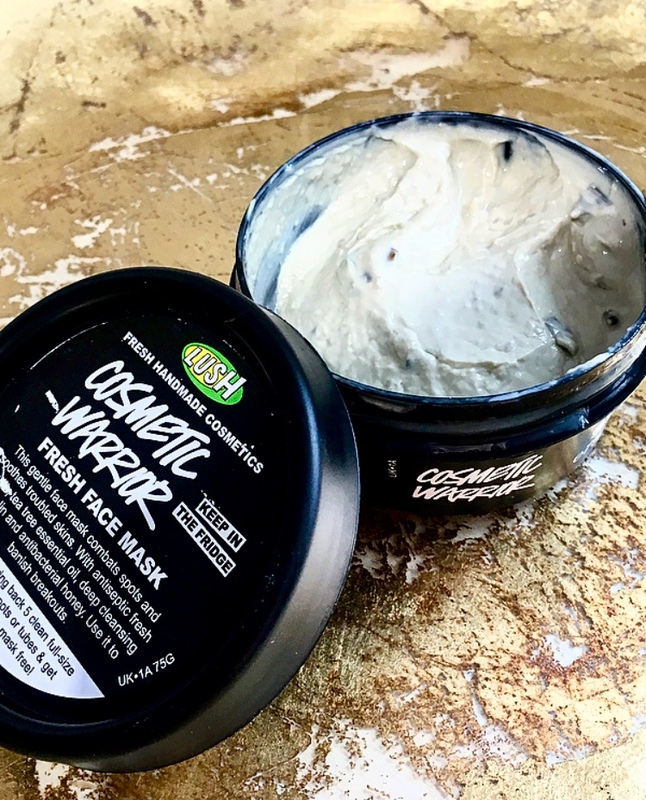 It’s not one that will make your bath look amazing and ‘Instagrammable’ but it does sound really relaxing and is supposed to be great for your skin. I don’t think this is an Easter product but it is new and it was displayed with the Easter items. There are 3 of these butterflies to choose from. I chose the lemon one as I thought it had the best scent. It’s definitely a very strong scent. Despite it being in two paper bags I can still smell it whenever I enter my room! I am very excited to see the colour this bath bomb turns my bath and hope its as bright green as the videos I’ve seen. I don’t understand the correlation between dinosaurs and Easter but this is a pretty cute bath bomb. Again this bath bomb has popping candy in and I think it’ll turn the bath water into a really pretty colour. There is a little Stegosaurus hidden inside which is one of their FUN products and can be used as a bubble bar or to wash your skin. I think you could probably get three baths out of this. When they’ve released products like this in the past I would usually put the whole thing in to see all the colours mix. But since this bath bomb is much bigger than previous ones I probably will use it separately. Lastly, I picked up the Chick FUN egg which is very similar to the Stegosaurus just a different colour, scent and with a little Easter chick inside. I’m excited to use this one and have my bath turn a vibrant orange. While I really like everything I got I have to say I’m a little disappointed with the Easter range this year. There wasn’t a lot of choice in store and the only Easter bath bombs were the giant, expensive ones. There were no reasonably priced bath bombs. I know their prices have increased over the years but I hope they’re not going to start justifying it with massive bath bombs. The seasonal products are my favourite and if they start to only release large, over-priced products a lot of people are going to be upset. I spent £41 on 5 bath bombs which is insane when just a couple of years ago spending that amount of money would have got me a huge stash of products! Anyway, rant aside I am excited to use these products and hope they live up to expectations! 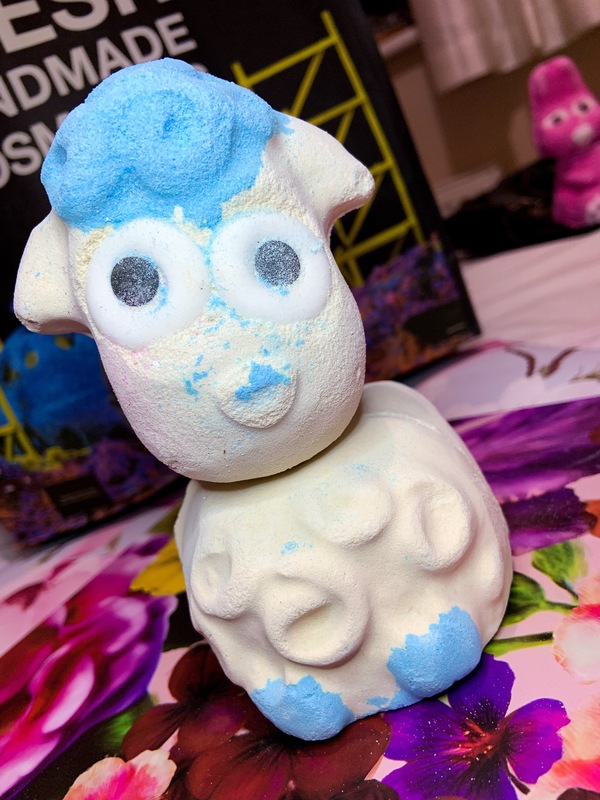 Have you got any of the Easter Lush range yet? Let me know in the comments. I hope you all enjoyed this post, if you did please don’t forget to subscribe to my blog, I’d really appreciate it. You can also follow me on Twitter, Instagram and Pinterest. Thanks for reading!